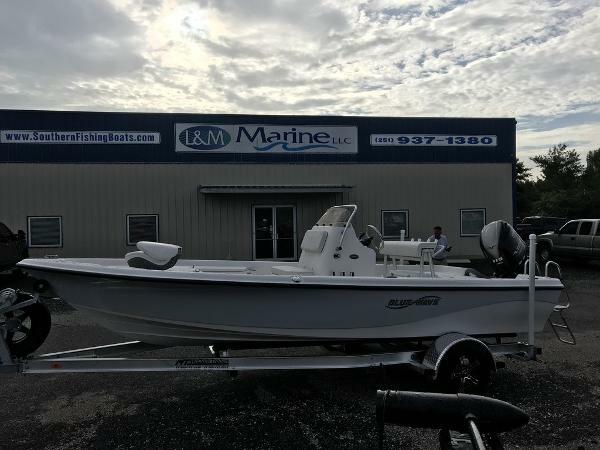 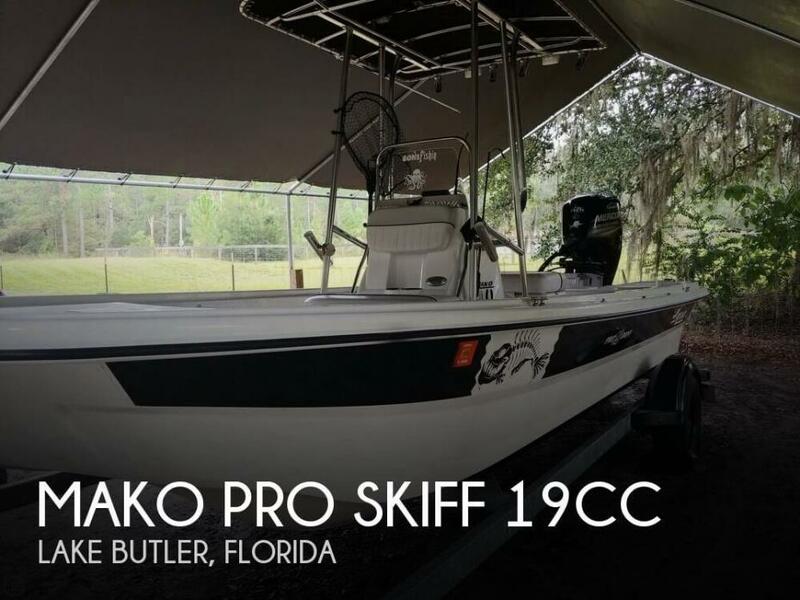 2019 Mako Pro Skiff 19 CC 2019 Mako Pro Skiff 19 CC "CLICK FOR QUOTE" AND CHECK OUT OUR NO HAGGLE PRICING! Due to our Sales Volume and Multiple locations, please call to verify particular units in stock. 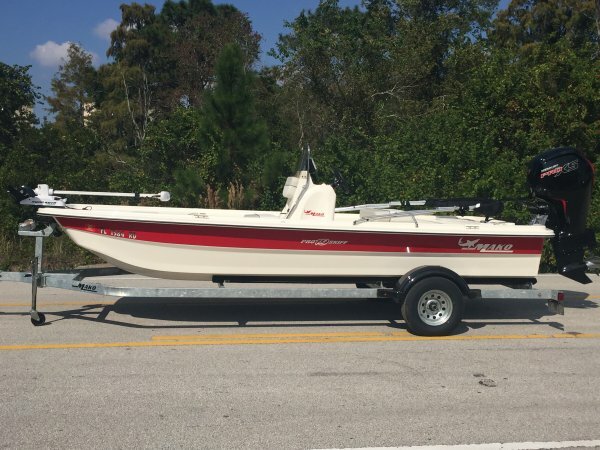 Prices and Availability subject to change at any time. 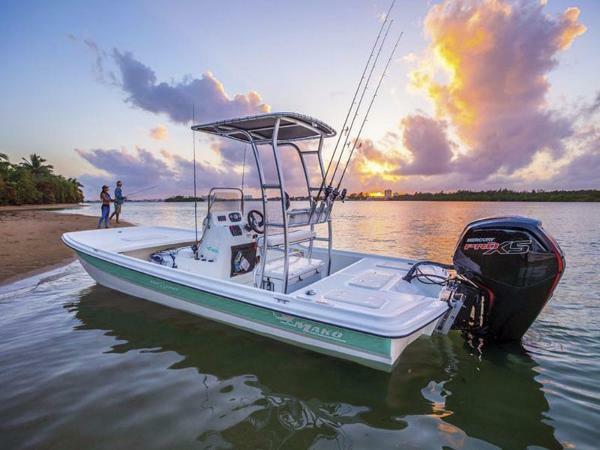 2017 Mako Pro Skiff 19CC, This 2017 Mako 19 Pro Skiff is the brand new model from Mako Boats. 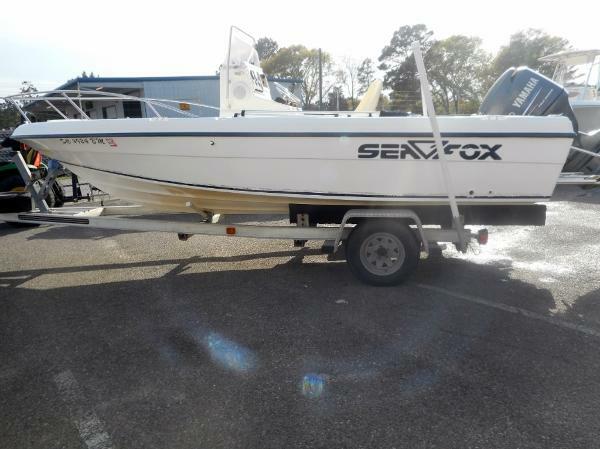 This boat is barely broken in with only 16hours on the Mercury 115HP Four Stroke engine. 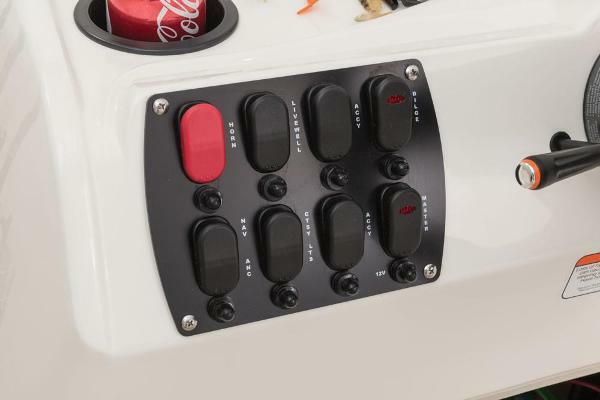 This boat is LOADED with tons of optional electronics and utility items. 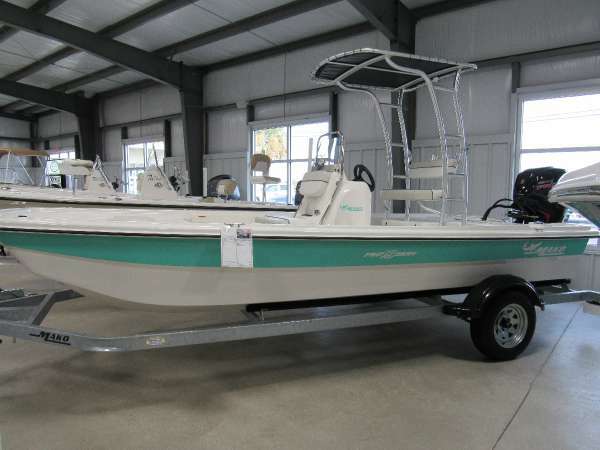 The boat is equipped with a Jack Plate, Ipilot Trolling Motor, Garmin Fishfinder/GPS, Bimini Top, and built in Cooler. 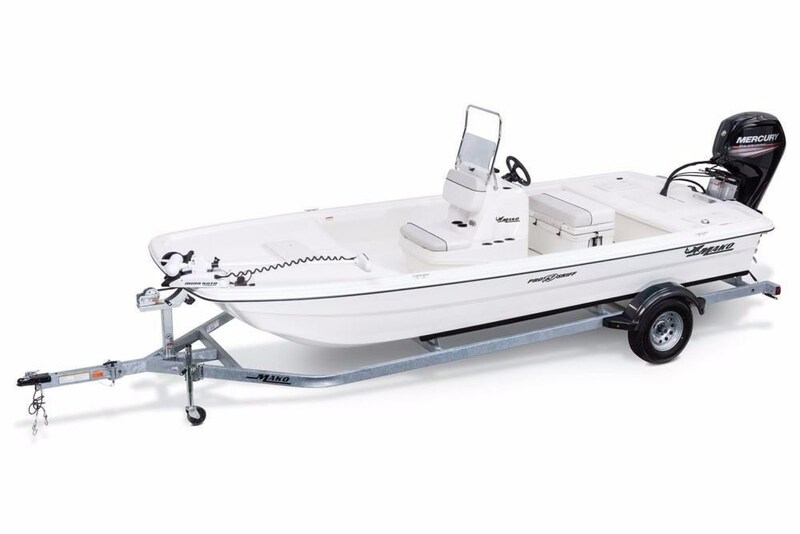 The boat also posesses two livewells, one forward console and a huge release well on the aft platform. This model is brand new to the market so if you are considering a NEW Mako come see this one for a special price!